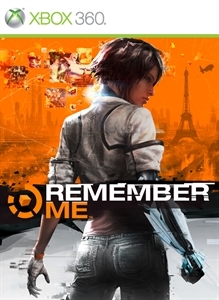 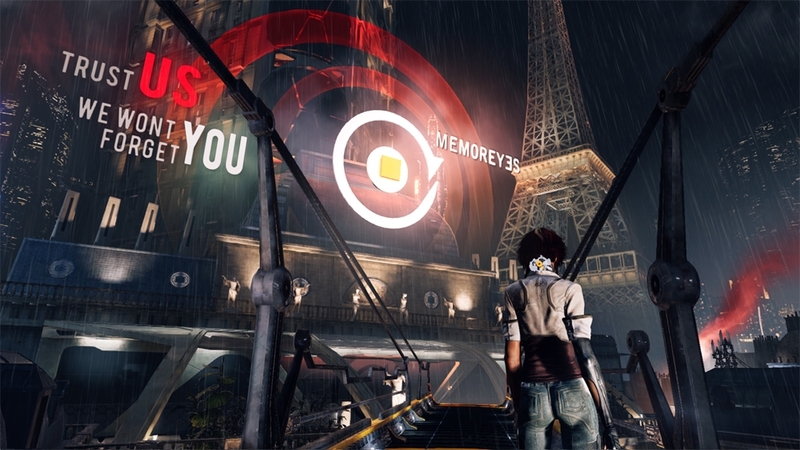 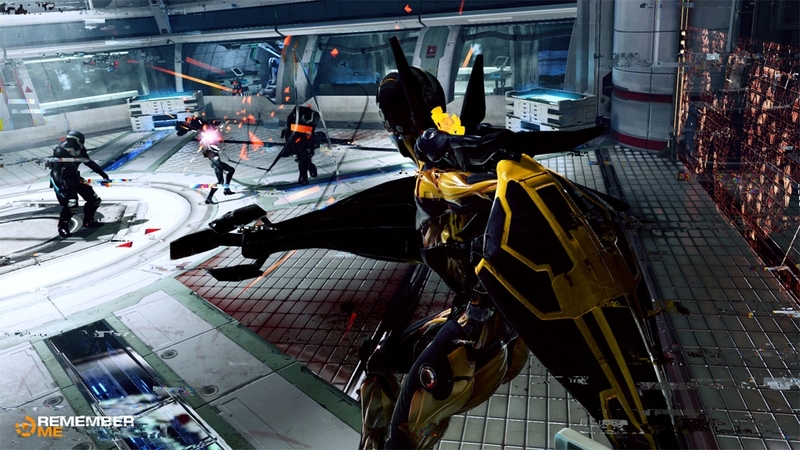 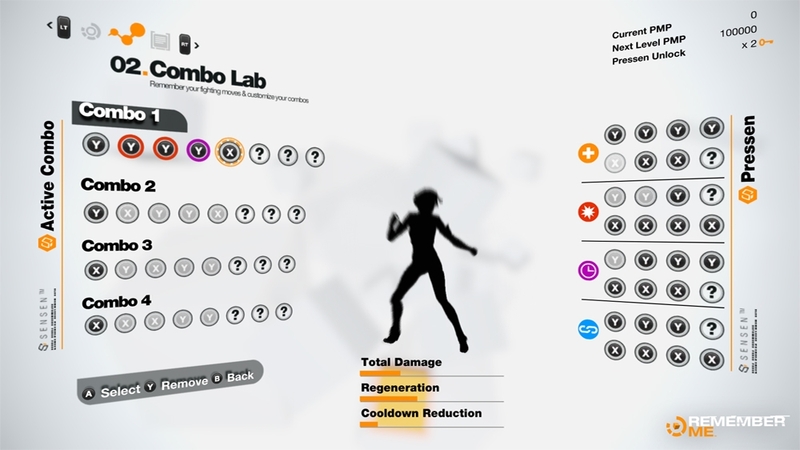 In this trailer for Remember Me we get to see Nilin take the fight to Memorize and the enemies she will encounter during the game. 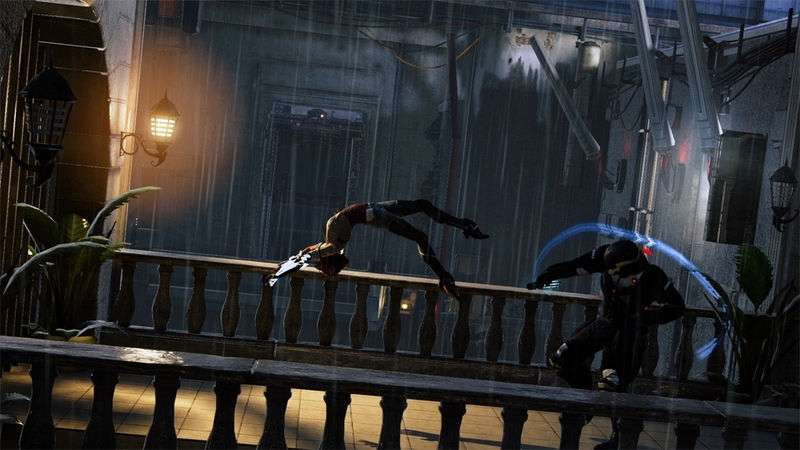 The first gameplay footage from Remember Me, the 3rd Person Action Adventure from Capcom and DONTNOD Entertainment. 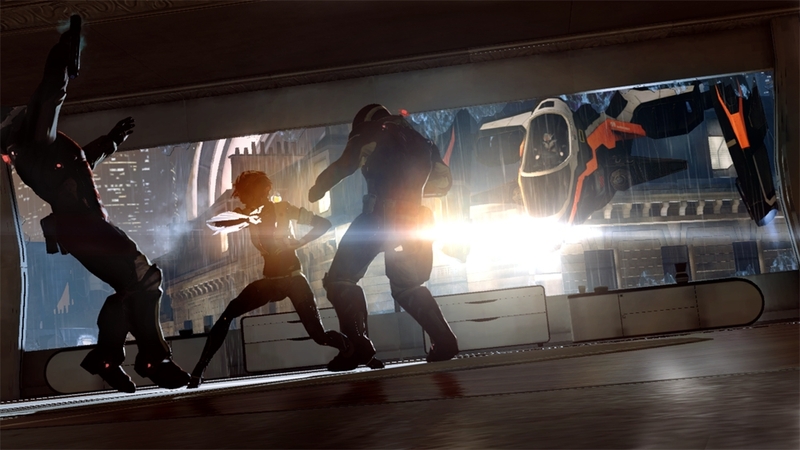 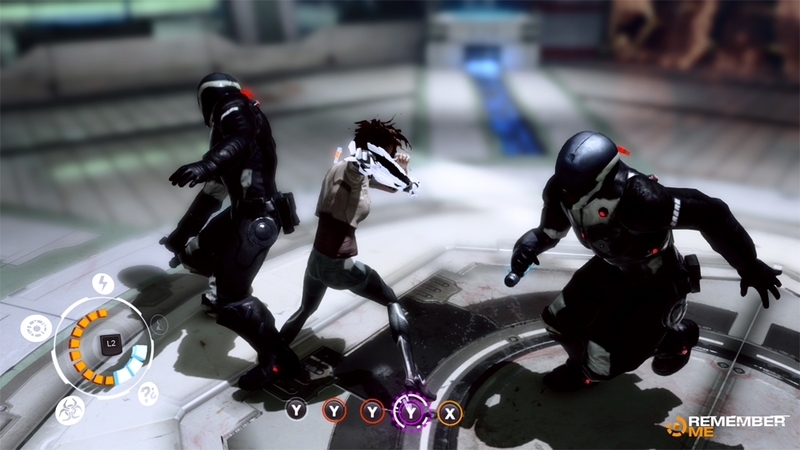 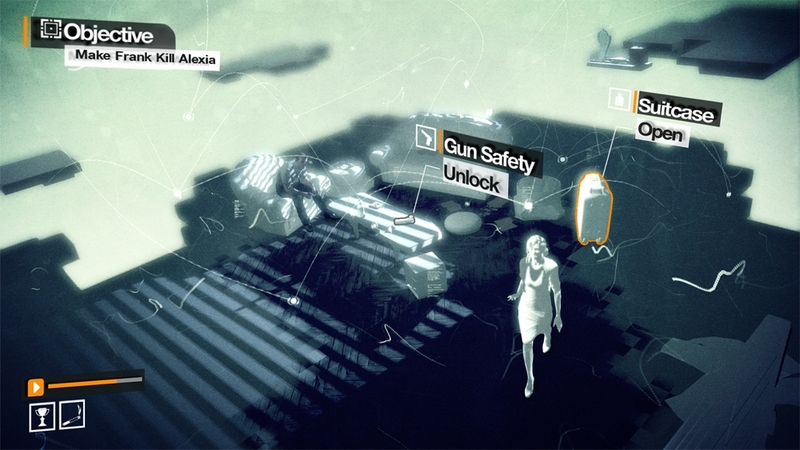 In this video, Nilin is escaping from Captain Trace, who holds the key to enter Memoreyes HQ in his memories. 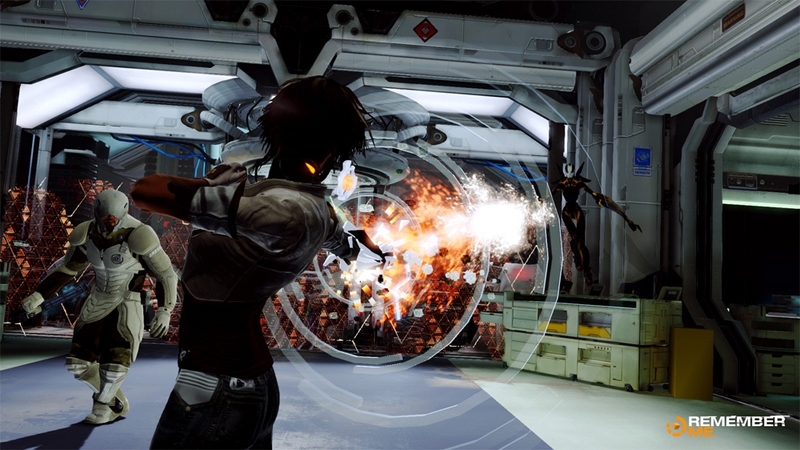 Nilin needs to turn the tide and gain access to his memory and steal this key from him.